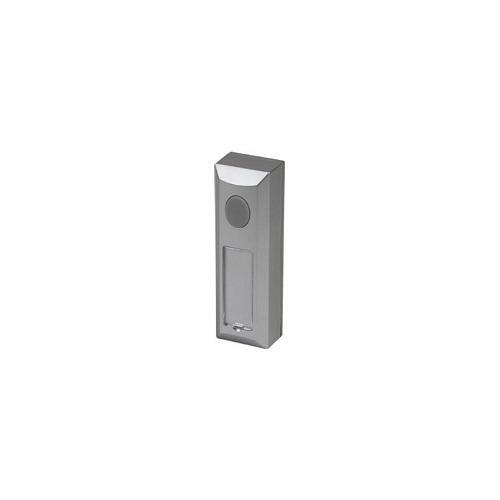 The Plieger Preston wireless belpush is a replacement or extension for the popular wireless doorbell Plieger Dover. This way you have an extra belpush on the same doorbell receiver. Handy for an extrance on the back for example.